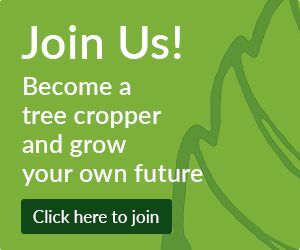 ** A small time will be allocated to any question about tree cropping you might have. We will ask if any of our members can give an answer. Either ask during the time, or write down you question before hand and pass it in, or, email it in. The most important part of growing a tree is to get the soil right. Dig a hole on your property and bring around 1 litre of soil to the meeting. David Bayly from Kaipara Coast Plant Centre will talk about soils – what to look for and how to improve them. 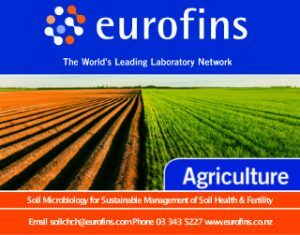 We will have a look at the various samples and discuss what needs to be done to create a soil that grows plants well. Don’t be afraid to bring a sample from the worst pocket in your garden! There will even be a few spot prizes for some of the samples.